Wherever you are on your market journey into Japan, you’ll need advice on getting started – whether that is entering the market for the first time, finding the best route into market or setting up a business in Japan. The key first step for any business is to find out whether it is worth putting the time and resources into a market like Japan. You may have an inkling your products and services will work in the market, you may even have had some intermittent interest from Japanese buyers or consumers. So how do you go about finding out your market potential in the easiest way possible to help make a decision about market choice for your company. Do desk-based research: A lot can be done with some dedicated and expert searching online – and in English. Find out which of your competitors are in Japan already, what they are doing here, how have they changed their market strategy (if at all). Have a look on Rakuten (Japanese Amazon) or Amazon.jp to see which product lines are on sale, which ones aren’t. Test your products: Again, use resources like Rakuten or Amazon.jp to test out your products on the market in a low-cost way. Do Japanese consumers like them? Do they buy them? Speak to Japanese buyers at international trade shows: Japanese buyers may be reluctant to approach you, so approach them. They are the experts. Ask questions about potential in Japan. Show them what you have, ask their opinions about whether they think it will work in Japan. Get an initial market assessment from experts: The Department of International Trade in Japan can provide you with our initial assessment of the chances for your product in the market. Although only a snapshot based on our experience of the sectors and other UK companies, it may save you valuable resources to put into other markets. You can Contact a Market Specialist here. When you are confident of your market potential in Japan, you will want to find out the best way getting to market. Here we cover the general information you will need to consider when you plan your market entry strategy. The key question most exporters ask themselves is can we do this ourselves, or do we need a local partner to make it in Japan. Although in the past Japan’s traditional business culture would have usually involved multiple layers of intermediaries between your products or services and end-users, this business style has changed dramatically over the past decades. Appreciation of cost cutting, easier communication and a rise in English-capable employees has increased the potential for entering Japan directly yourself. 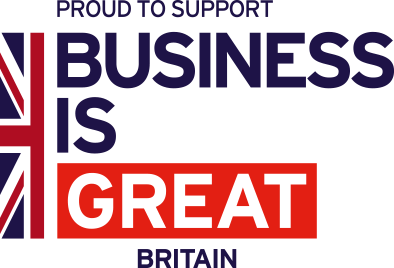 That said, the majority of small and medium overseas companies enter with the support of local partners. See the full article on Finding the Best Route to Market here. Setting up a business in Japan is not as onerous as one might think. 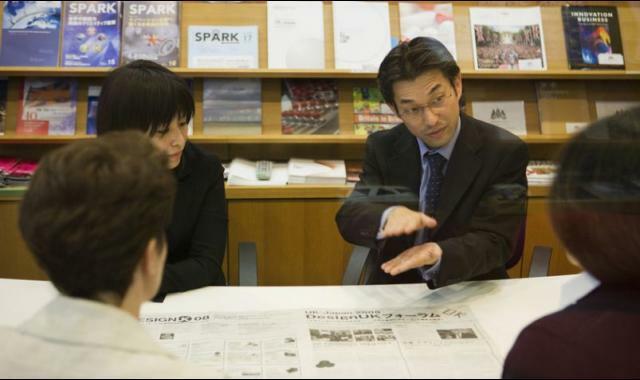 With the need to promote start-ups, the government even lowered the required capital for setting up a joint stock company (KK) to 1 yen from 10 million yen in 2003. Theoretically, it is possible to set up an entity in 14 days. See the full article on Setting up a Business in Japan here.